Although they only released their first vintage in 2007, the team behind Olivier Bernstein has established themselves as some of the new superstars of Burgundy. The negociant has a range of six Grand Crus in its portfolio including Chambertin, Charmes-Chambertin, Mazis-Chambertin, and Chambertin Clos de Bèze from Gevrey-Chambertin, Clos de Vougeot, Bonnes Mares, and Clos de la Roche. 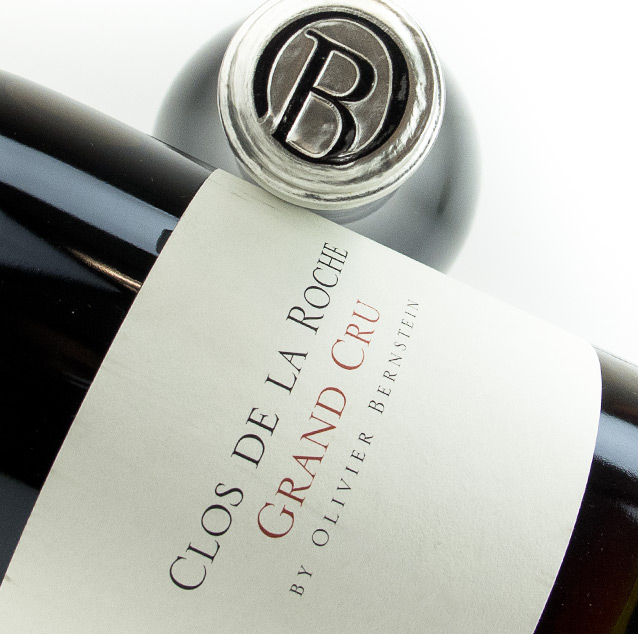 Along with the Grand Crus, Bernstein produces three Premier Crus wines. Not only is most of the Bernstein family involved in all aspects of the winemaking, they are descendants of prominent music publishers. Today, Olivier himself takes the most pride in his vineyard management efforts. He personally manages vineyard work for all but one of his sources and has actually purchased two of the vineyards that he has been working with since he began: Gevrey-Chambertin Les Champeaux and Mazis Chambertin. Bernstein is a quintessential example of thoughtful winemaking and does not seem to be stopping any time soon.